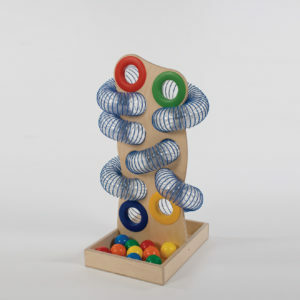 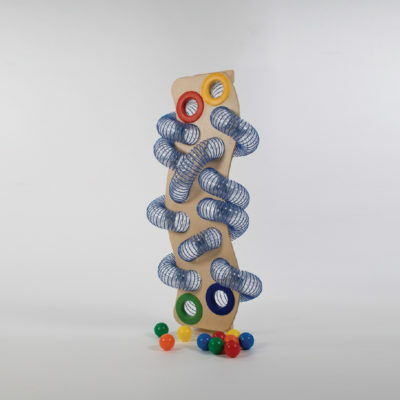 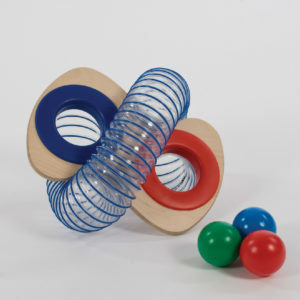 Twist ‘n’ play wall mounted ball run. 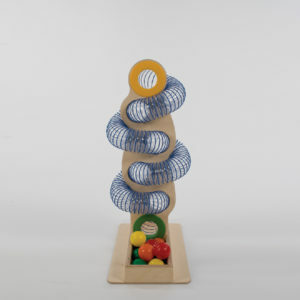 This ball run can be securely wall mounted for a more permanent area of play and mounted at the desired height for the child. 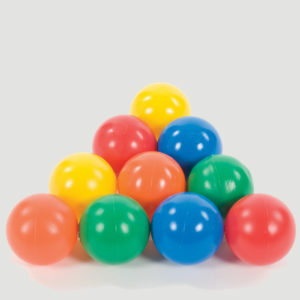 Other ball runs are available.